As you enter a new season in your life, remember the Lord is with you on every step of your exciting journey! 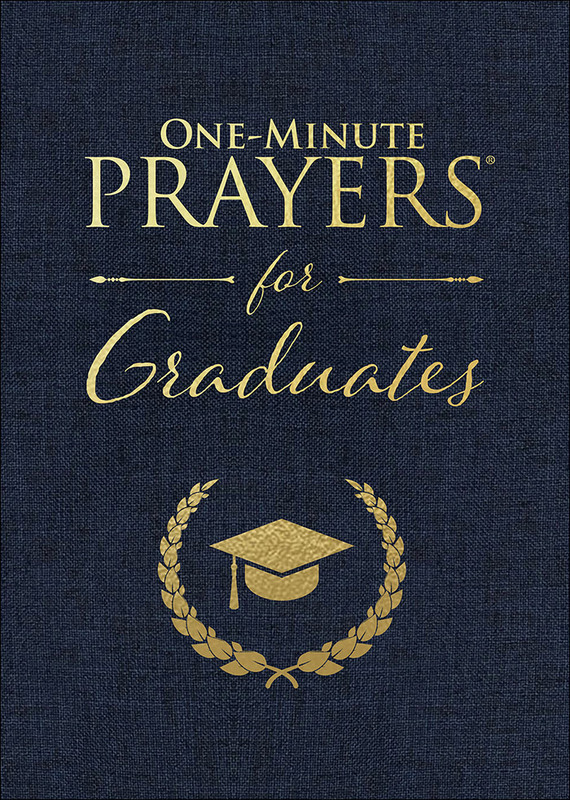 One-Minute Prayers® for Graduates makes an ideal gift to bless the special student in your life. Wonderful and very motivational book! You can read for 1 minute or spend hours learning in this book. I would highly recommend for any adolescent/young adult.